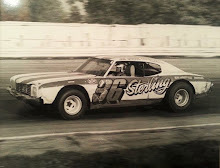 West Allis, Wis. (September 10, 1978) - Bobby Unser, the hard-charging driver from Albuquerque, N.M., led much of the way Sunday and easily won the USAC-sanctioned Governor's Cup 250-mile stock car race as the event ended under the yellow flag at the Wisconsin State Fair Park track. 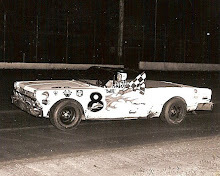 Unser, who hadn't won a stock car race since 1974, was leading Dave Watson, from Milton, by 13.5 seconds when the yellow flag came out seven laps from the finish on the paved one-mile oval. The victory earned Unser $7,885 - the winner's share of a record $41,400 purse. A.J. 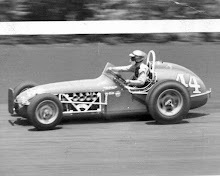 Foyt, who leads the United States Auto Club point’s standings, finished third, one lap back. 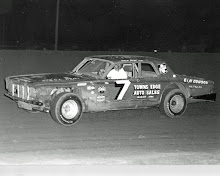 Foyt has 1,825 points for a 185-point lead over Terry Ryan going into the final race of the season in College Station, Texas, November 12. 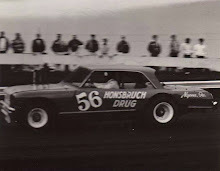 Unser, in a 1978 Chevy Camaro, led 191 of the 250 laps, battling Foyt, who also drove a 1978 Camaro, in the early stages before Foyt was forced to make a series of pit stops because of tire problems. After that, Watson, in a 1977 Buick Skylark, challenged Unser through the middle stages of the race but could not take command. Sal Tovella of Addision, Ill., was fourth, two laps back, in a 1977 Plymouth Volare, followed by Jim Sauter of Necedah, in a 1977 Dodge Aspen. Unser said the race was especially satisfying for him because it had been so long since he'd been in a winner's circle. "It was a very timely victory," Unser said. "It did me a lot of good. I know I'm a race driver, I've been a race driver for years, but I've had a hard time winning races lately. It always seems something's going wrong. "I enjoyed the last race here, finishing second to Watson, because I was able to run all day," he added. "And today I raced all day long, too. Winning this race did me a lot of good and the crew, too. We'd been fastest before, but couldn't stay together."